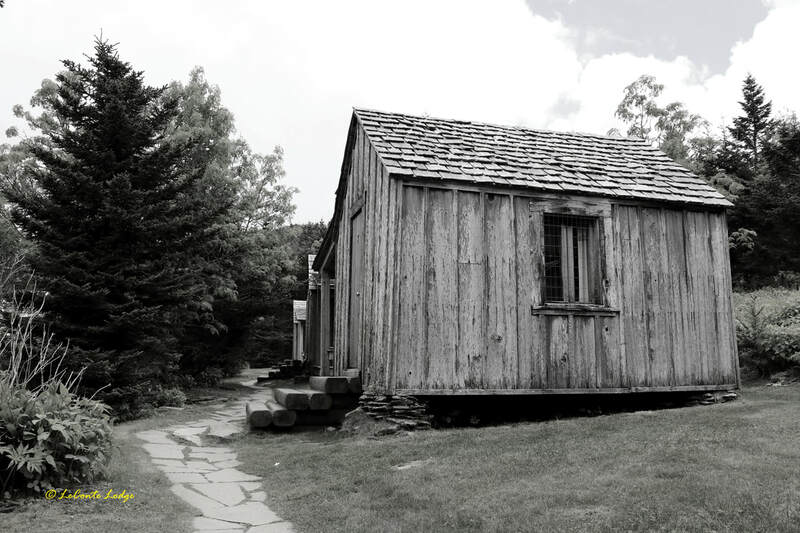 Welcome to "High On LeConte," the official daily blog of LeConte Lodge® and its crew! It is the mission of this site to serve as your daily connection to life on Mt. LeConte. 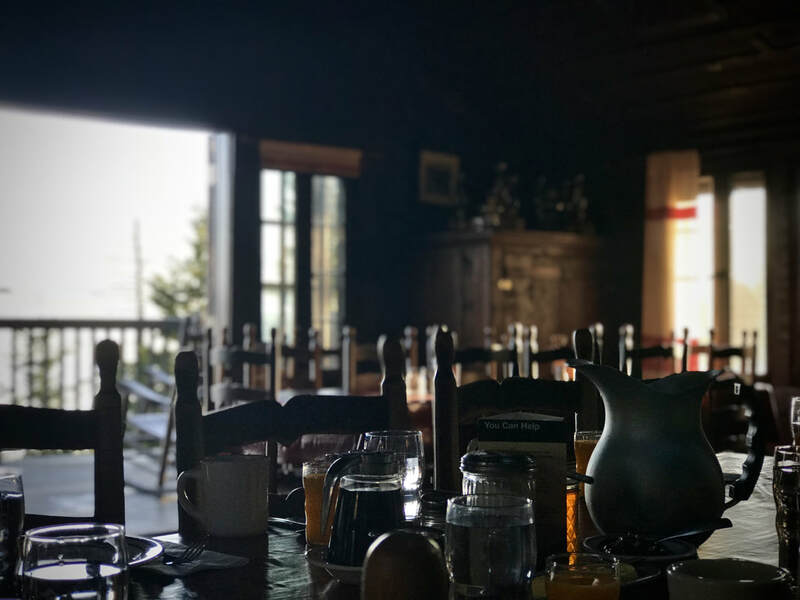 We will regularly provide you with pertinent trail and weather information, interesting crew tidbits, and pictorial highlights from this mountain gem overlooking East Tennessee and beyond. 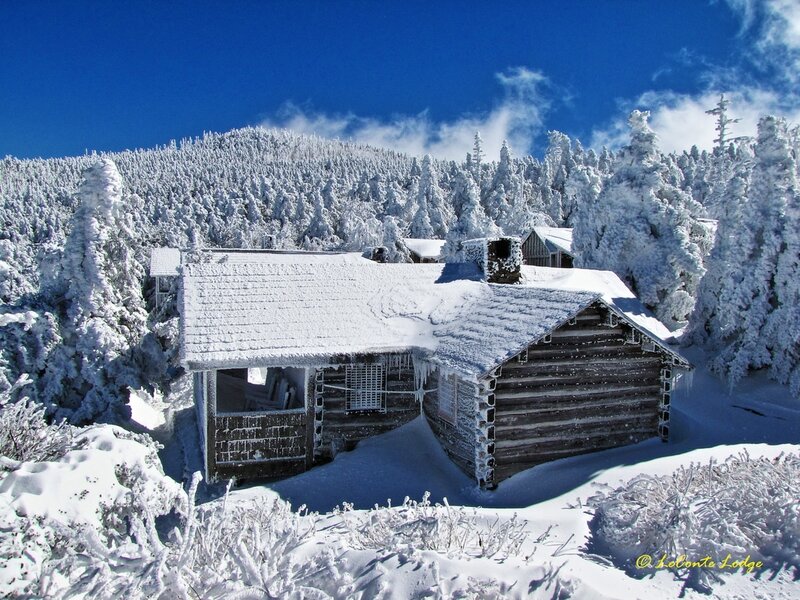 LeConte Lodge® is located in the Great Smoky Mountains National Park, nestled just below the 6,593' summit of Mt. LeConte. Please visit our online store here, where you can find our current product line of items not available on the mountain! Our seasonal "I Hiked It" merchandise can only be purchased from our souvenir shop on the mountain. 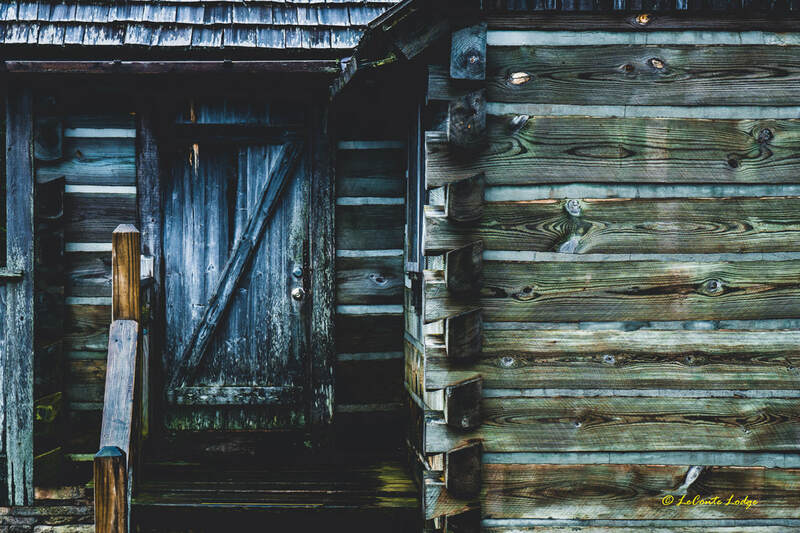 For more information on LeConte Lodge® or reservations please visit our website.